Yes, it may still be February but I can feel spring in the air, the day’s are starting to get that little bit longer and it’s motivating me to get organised for my usual spring clean. This year I’m so motivated to get everything organised, I don’t know if it’s Hinch fever or that 2019 is shaping up to be a good’n but I have already made some improvements to our family home. 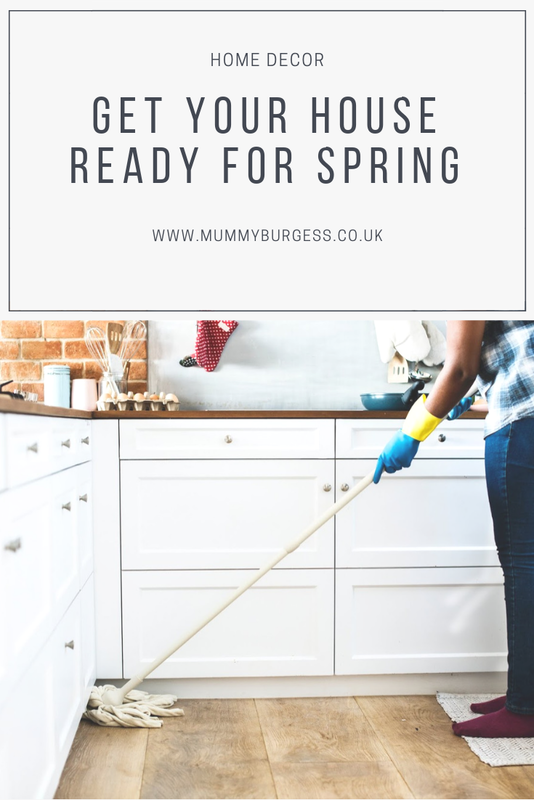 For me, Sping cleaning isn’t just about having a good old deep clean - though obviously I will be doing lots of this and lots of cleaning content to follow! But it gives me a good opportunity to reflect on our home and what improvements we’d like to make. There is definitely nothing huge we want to do this year, but we would like to refresh a couple of rooms - including the kitchen and our bedroom and en-suite. I have written all about our plans for our kitchen refresh which you can have a good old read about here. For our bedroom the aim is for it to be completely clutter free. At the moment we have too much furniture squished in for such a small room and it doesn’t give off the calm and relaxing vibes we’re after. 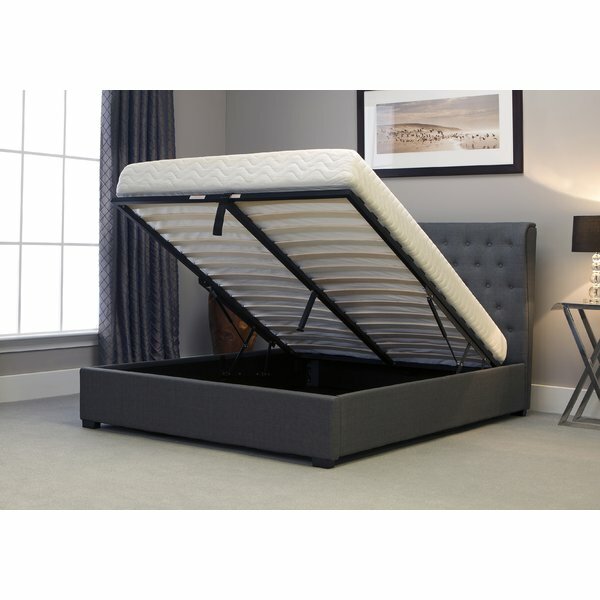 The first thing we’re looking for is an ottoman bed, which we will use to store clothing so we can get rid of our current chest of draws which are taking up so much room (modern houses really don’t provide enough space!). I’m thinking of buying small boxes to section off the the space and then organising the clothes Marie Kondo style. Though I am a little nervous that I will get fed up lifting the bed every morning... any thoughts? Having cleared out a lot of the clutter I want a slightly more cleaner feel. I love the colour scheme copper, grey and pink but I’m unsure if Jamie will go for it. But I’m thinking no other furniture apart from bedside tables and lamps, the TV to be mounted on the wall and then new prints for the wall too. This will also be dependant on the colour scheme we go for but there are a few I have my eyes on. In our en-suite it is literally just a lick of paint and some wooden shelves I’d like fitted. It’s now the only room in the house that hasn’t been touched since we bought it almost eight years ago! 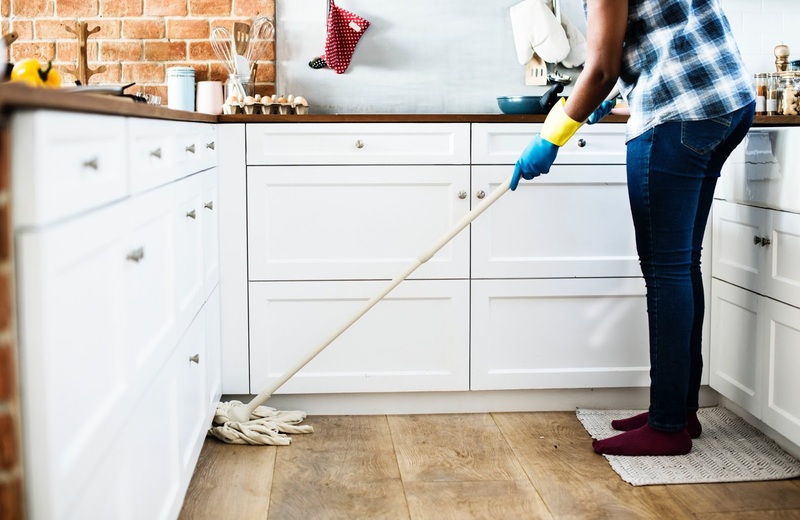 Getting these rooms done will really help minimise the amount of clutter in our home and will hopefully help us keep on top of the cleaning too! Do you have any refresh plans for 2019?